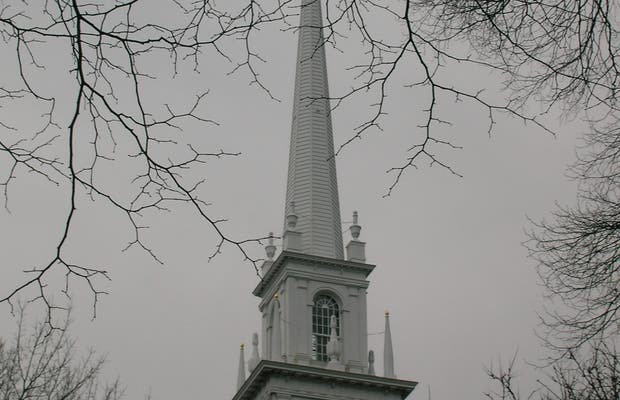 This church played an important role in the American Revolution, it was here that Robert Newman climbed up the bell tower and hung two lanterns to warn the population that the English army were coming by sea on April 18, 1775. The church was built in 1723 and is very simple inside and out. Behind is a beautiful courtyard with several monuments and statues. Seeing the Old North Church, where Paul Revere began his famous ride, made me feel closer to my country, and appreciate what the forefathers went through to be free.